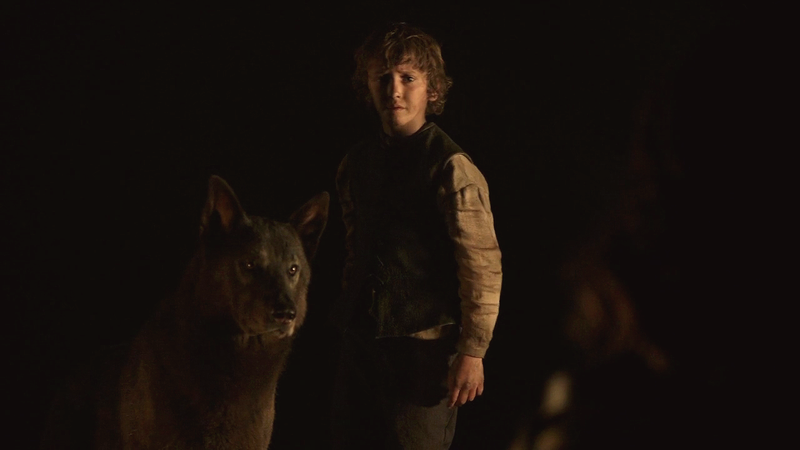 Rickon and Shaggydog. . HD Wallpaper and background images in the House Stark club tagged: game of thrones house stark rickon stark shaggydog. 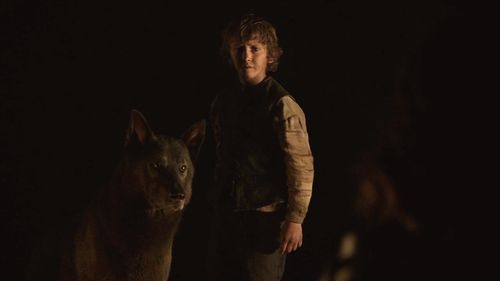 This House Stark photo might contain 말의 흔적, 말 흔적, lippizan, lipizzan, lippizaner, and 리피잔.